Rode with Rafiki today from Team Rwanda and the movie Rising From Ashes and can confirm my concern about choosing the right tire or brakes is really insignificant compared to the challenges he faced to race. As road reason is about to start in the Pacific Northwest, the movie about redemption and recovery with the bike was a perfect perspective setter. This post includes a still from our ride and I’m working on the rest of the story for the weekend. Rafiki rode Mark’s bike, hung out at Elliott Bay Bicycles, and chatted for a long time with Bill from Davidson Bicycles. I showed him where my bike was made and he greeted the welders. 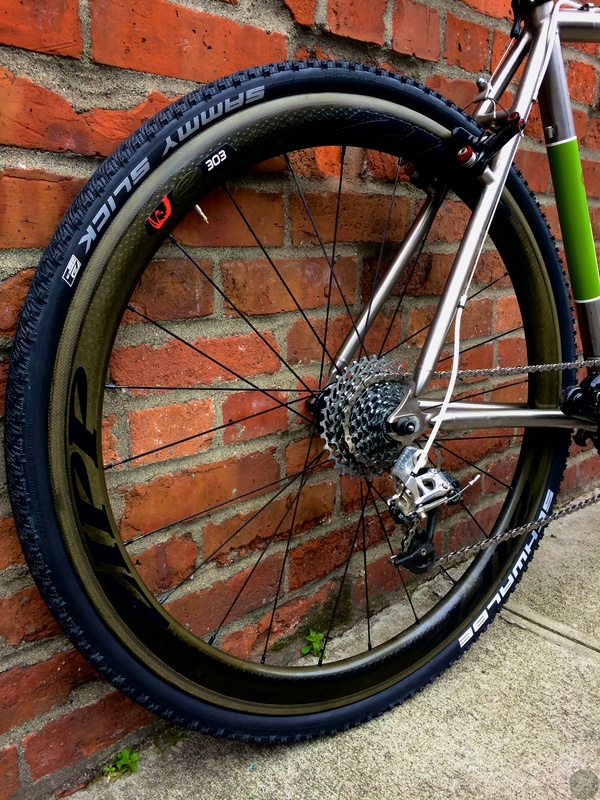 We met at the shop cause I was there, getting ready for gravel roads this spring. I know I’ll have a lot to think out in the forest after meeting Rafiki and seeing that movie. He said he liked my bike that’s setup now with the new gravel tires. I also learned from him that the freedom of the bike gives purpose to pain. 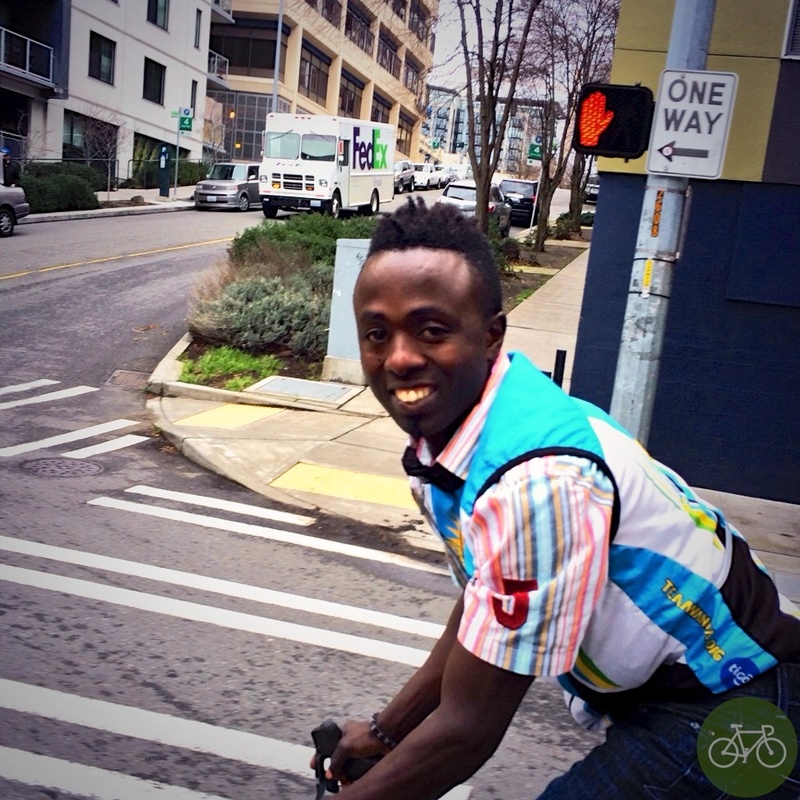 That lesson came from a genocide survivor who track stands when riding in the city.